Often the most misunderstood, and therefore ignored, member of the Trinity, the Holy Spirit deserves our attention and understanding. God the Father and God the Son rightfully garner much explanation and exploration, and God the Holy Spirit ought to be given the same studiousness, curiosity, and scholarship. 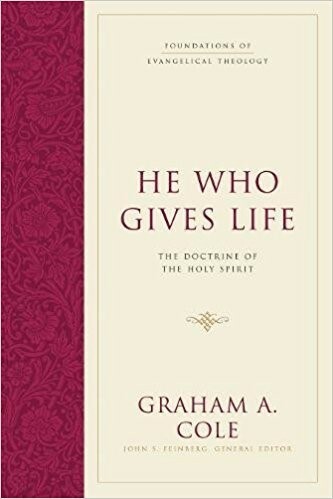 In this addition to Crossway's Foundations of Evangelical Theology series, Dr. Graham Cole has written a work that offers a comprehensive theology of the Holy Spirit. 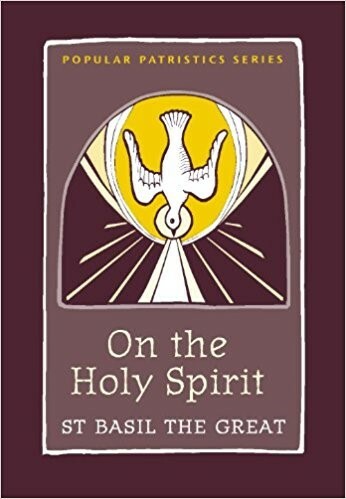 This book shows the ultimate selflessness of the Holy Spirit as the member of the Trinity who always works for the glory of God the Father and God the Son and the good of the saints. Ideal for pastors, teachers, and students of theology, this book is a superb theology of the Holy Spirit. The Holy Spirit, once forgotten, has been "rediscovered" in the twentieth century--or has he? 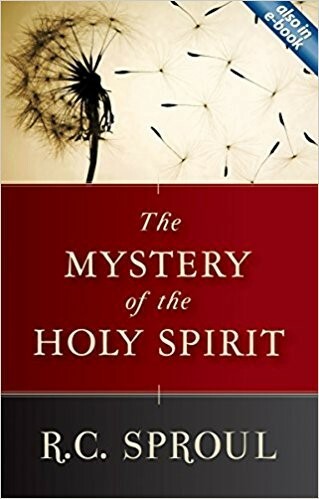 Sinclair Ferguson believes we should rephrase this common assertion: "While his work has been recognized, the Spirit himself remains to many Christians an anonymous, faceless aspect of the divine being." 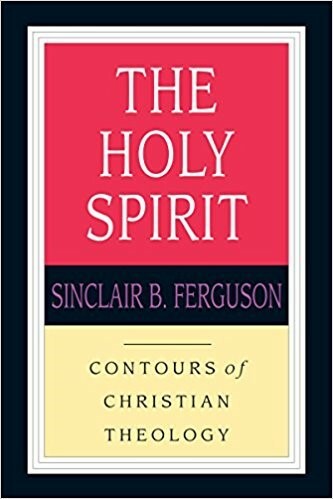 In order to redress this balance, Ferguson seeks to recover the who of the Spirit fully as much as the what and how.Ferguson's study is rooted and driven by the scriptural story of the Spirit in creation and redemption. 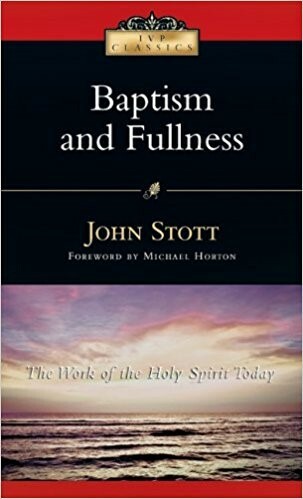 Throughout he shows himself fully at home in the church's historical theology of the Spirit and conversant with the wide variety of contemporary Christians who have explored the doctrine of the Holy Spirit. Foundational issues are surveyed and clarified. Hard questions are explored and answered. Clarity and insight radiate from every page. Here is the mature reflection of a Reformed theologian who will summon respect and charity from those who disagree. Are the gifts of tongues, prophecy, and healing for today? No, say cessationists. Yes, say Pentecostal and Third Wave Christians. Maybe, say a large sector of open-but-cautious evangelicals. What’s the answer? Is there an answer? Are Miraculous Gifts for Today? takes you to the heart of the charismatic controversy. It provides an impartial format for comparing the four main lines of thinking: cessationist, open but cautious, third wave, and Pentecostal/charismatic. The authors present their positions in an interactive setting that allows for critique, clarification, and defense. This thought-provoking book will help Christians on every side of the miraculous gifts debate to better understand their own position and the positions of others. 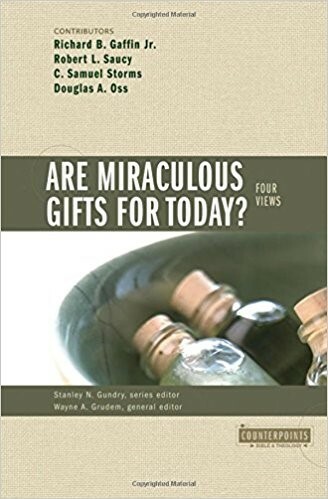 Wayne Grudem has brought online the four major views on miraculous gifts today. Downloading them into your own understanding takes effort, but the worldwide network that you join is the fellowship of the Spirit! The Counterpoints series provides a forum for comparison and critique of different views on issues important to Christians. Counterpoints books address two categories: Church Life and Bible and Theology. Complete your library with other books in the Counterpoints series. 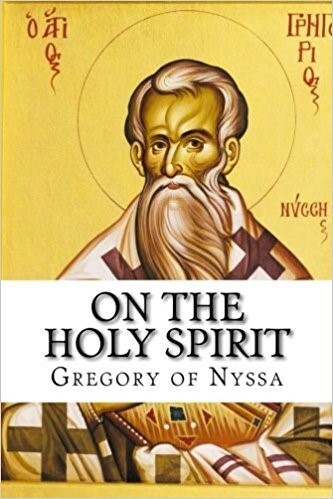 This volume presents a new translation of St Basil s On the Holy Spirit, a classic expression of the Church's faith in the Spirit, and a lasting testimony to the authors Christian erudition. In the words of St Gregory the Theologian, St Basil s treatise was written by a pen borrowed from the Spirit store. This work sets forth the distinction of the divine Persons, and their perpetual communion and conjunction. It talks also about the nature of theological language, and the theological significance of the Church s tradition of worship and proclamation. Although the book was written for St Basil s fourth-century contemporaries, its message is valid for all ages. St. Gregory of Nyssa writing to the Followers of Macedonius on the Holy Spirit. Enjoy this classic work!